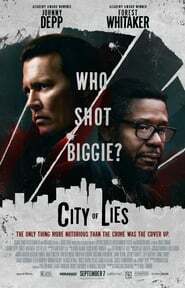 Based on the book LAbyrinth, by Randall Sullivan, ‘City of Lies’ follows the story of Russell Poole while reviewing the case of Biggie Smalls, but this time he is working with the journalist “Jack” Jackson (Forest Whitaker), who tries desperately to save his reputation and his career. 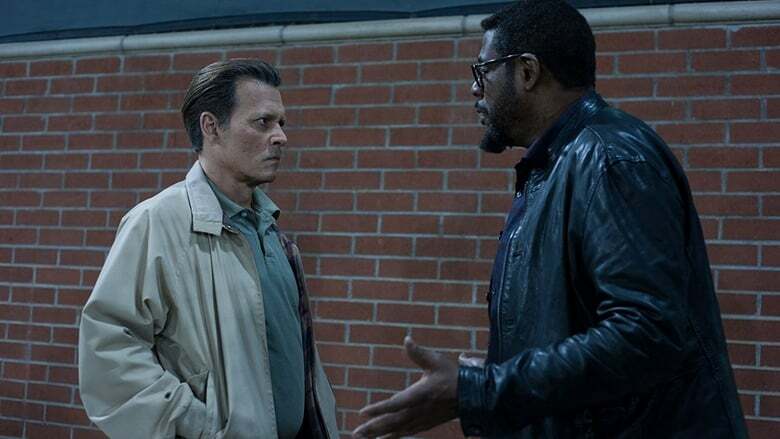 The character of Johnny Depp points out at the beginning of the trailer that such a big murder only remains unresolved if the police are not interested in solving it. More than 20 years after Biggie’s death, no one has been arrested; but Poole and Jackson work hand in hand and they will begin to discover, more than ever, why the rapper was killed.